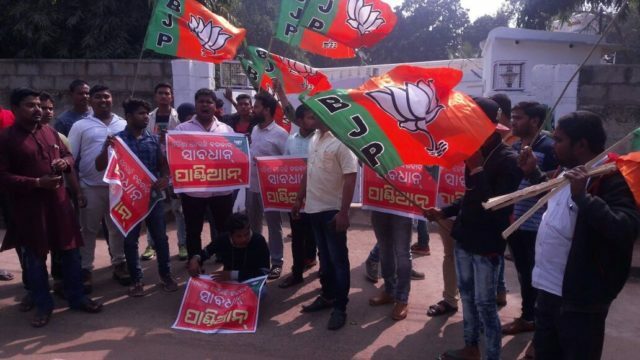 Bhubaneswar: BJP activists today stormed into official residence of V Karthikeyan Pandian, the private secretary to Odisha Chief Minister Naveen Patnaik. The activist ransacked flower pots and damaged the vehicles parked inside the quarters and hurled cow dungs and stones. Over 20 activists of the BJP today barged into the official residence of V Karthikeyan Pandian in the morning. At least five BJP workers have been arrested by the Commissionerate Police in this connection. “It is very unfortunate that a public servant has been attacked. The Commissionerate Police has taken the matter very seriously. Stringent action will be taken against those who are involved in the incident. Some of them have been arrested. We will not allow anyone violating the law here,” said Twin City Police Commissioner YB Khurania who rushed to the spot after getting information. The state ruling BJD along with Congress party vehemently condemned the vandalism done by BJP workers at the official residence of V. Karthikeyan Pandian, the private secretary to Odisha Chief Minister Naveen Patnaik, here on Saturday. 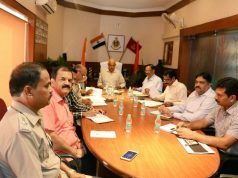 The Indian Administrative Service (IAS) and Odisha Administrative Service (OAS) associations in Odisha strongly condemned BJP workers’ attack at the official residence of senior IAS officer and Odisha CM Naveen Patnaik’s private secretary V. Karthikeyan Pandian here on Saturday. OAS Association President Saroj Samal said that a resolution has been passed by the association following the attack. Samal demanded strong action against the perpetrators and instigators in the incident. 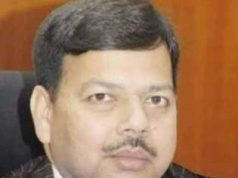 Likewise, IAS Association Secretary Vishal Dev condemned the attack saying such incident had not taken place earlier in the state. He also demanded stringent action against the accused.